Tonight, the In Memoriam segment proved yet again to be one of the most emotional moments from the Emmys. Who is Jan Svendsen, the girlfriend and now fiancee of Glenn Weiss? Read more in this 2018 Emmys piece now. Henry Winkler, Rachel Brosnahan, and Bill Hader are among the winners for the 2018 Emmys. See the full list right now! In the Emmys 2018 opening, Michael Che and Colin Josh talk Roseanne, diversity, and more; plus, the “We Solved It” opening song. Leading up to the 2018 Emmys on Monday night, do you want to know where you can live stream the red-carpet pre-show? Emmys 2018: Should Peter Dinklage, Matt Smith, someone else win Supporting Actor? 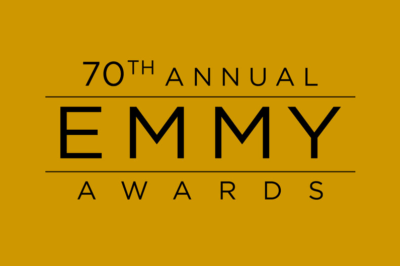 Who could win Supporting Actor in a Drama Series at the Emmys? We discuss that here, and be sure to vote for your favorite!